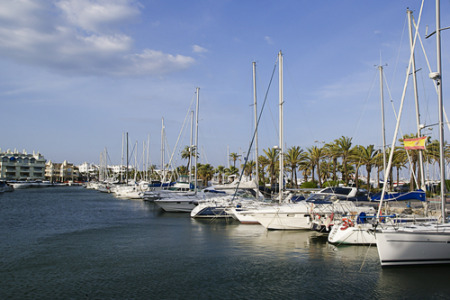 Benalmadena holidays take you to the wonderful beaches of the Costa Del Sol close to Torremolinos. It is a Spanish resort that has wide popularity as all ages groups can enjoy a summer break in this well established, purpose built resort. There are three parts to Benalmadena. The original village, Benalmadena Pueblo is in the hills and set back from the beach; the commercial centre lies between the old village and the coastal resort.